For years, they have assisted Mulder and Scully in their investigations. 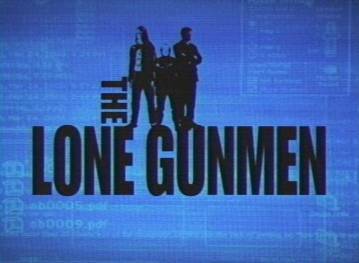 Producing a Newspaper entitled The Lone Gunmen, they have spread the word of the worlds injustice. But now, its their job to end the corruption. They are the last free voice, they are The Lone Gunmen!